Registration includes shoes, pizza, and 3 games. There are additional underwriting and sponsorship opportunities for this event, click the buttons below for further information. 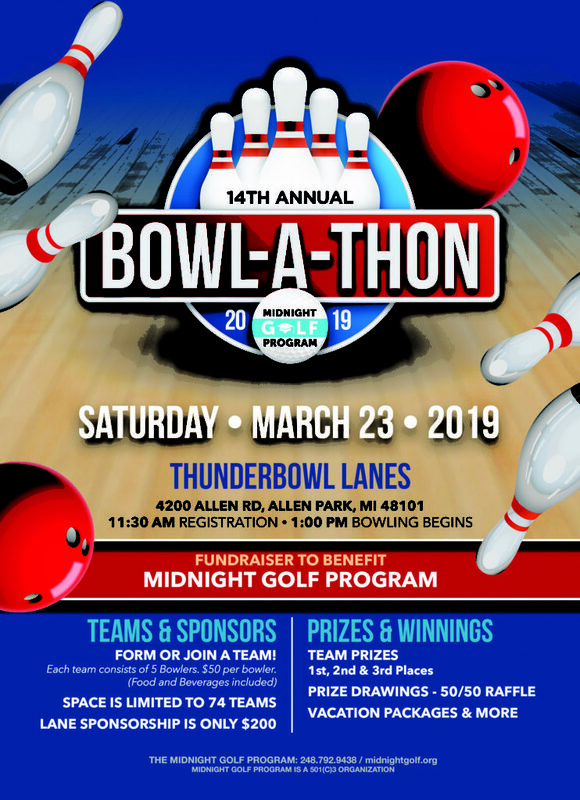 Registration for the Bowl-A-Thon is now closed.